There was a lot of Little Records-era music news this week. First, white supremacist shithead Richard Spencer declared Depeche Mode the official band of the alt-right, which had the band delivering a prompt FU in response. Makes me think of a certain song about Nazi punks that Jello Biafra recorded in 1981. But instead of focusing on the hate, let’s turn to some good news: H.R. 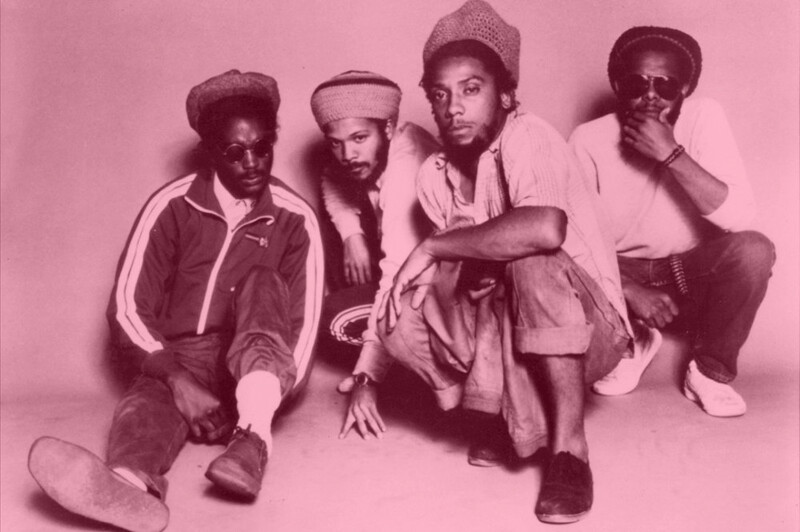 from Bad Brains (pictured) is recovering from a successful brain surgery. We dedicate this Sunday Brunch to him.